Having recently read both of Hilary Mantel's novels based on Thomas Cromwell: "Wolf Hall", and "Bring up the Bodies", plus having watched the BBC's dramatization of the books - I can say that I already knew quite a bit about Henry VIII's Chief Minister. Despite this, Tracy Borman manages to re-invent Cromwell in this wonderfully researched book: "Thomas Cromwell". 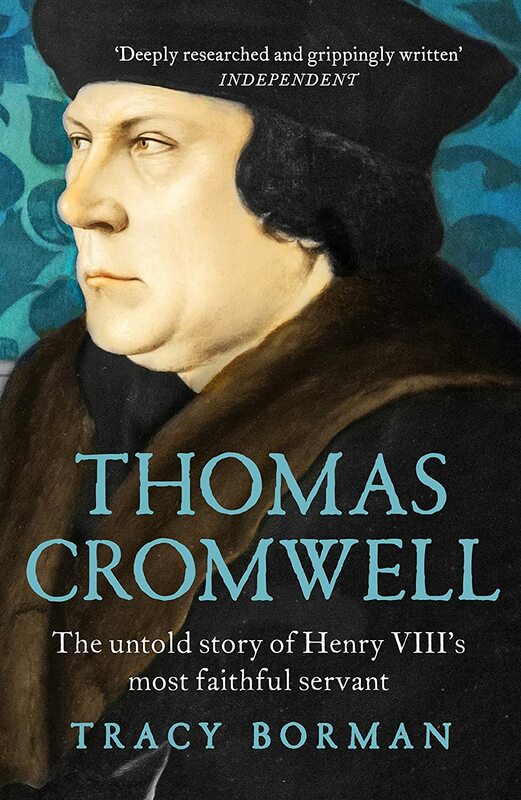 The book covers Cromwell's early life, his rise at the court of Henry VIII, and his downfall. Borman speculates very little on what might have happened in the inevitable gaps in his life that were not recorded. The court intrigue and politics is described so well that you almost feel as if you are present in Henry's court. Cromwell made enemies and friends in equal measures, and is regarded by Borman as a workaholic who had a prodigious appetite for getting things done by whatever means necessary. Where is succeeded in getting rid of Anne Boleyn (there's not doubt that she lost her head because Henry wanted her gone, and Cromwell found a way to do it), he failed with Anne of Cleves. His enemies at court, led by the Duke of Norfolk, saw to it that failure meant a one way trip to the block. 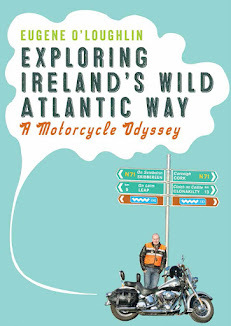 The pace of the book is kept up throughout and for the most part it is an easy read. However, I found the use of old English very difficult. Many long passages and quotations (from Cromwell's writings) had to be read several times to get the meaning. Though some old words are translated into modern English - most were not. This irritation does not detract from a great read about a fascinating man in a fascinating time.